Woolfies offers a wide variety of hot breakfasts, fresh coffee, pastries, lunch, and take-home items. Woolfies creatively prepares scrumptious foods which are as close to natural as realistically possible. Our homestyle recipes are lovingly prepared with pronouncable ingredients without compromising on taste. Wolfies Old Fashion Baking featuring breakfast, lunch, deserts, and specialty items. Full service bakery includes cookies, cakes, and pastries. Also serving fresh coffee and hot breakfast, onsite lunch or to-go, catering and free wi-fi. 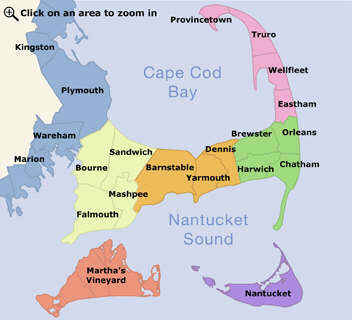 Located in the heart of Cape Cod, you can't go wrong at Buckies. Plenty of fun & food makes Buckies Biscotti a great place for your favorite coffee, espresso and tea and pastries. If you have a hearty appetite, Grumpy’s is the place to go for affordable breakfast or lunch. Well known for our delicious homemade soups, hearty meals, and warm atmosphere.